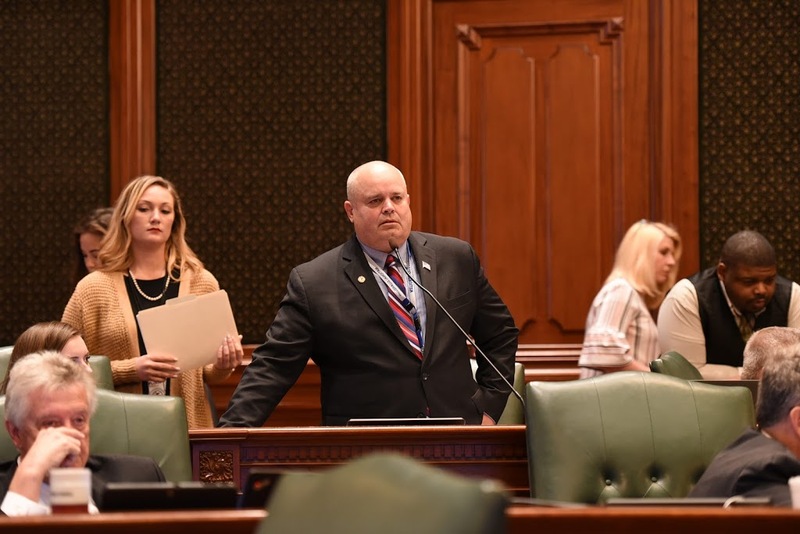 Rep. Dan Swanson (R-Alpha) argued against passage of House Bill 2764 on Thursday during Illinois House floor debate. HB 2764 would require that all good sold in State Museums, State Parks, and other sites managed by the State be made in Illinois. Rep. Swanson argued the bill will be very damaging to commerce in communities like Bishop Hill, a historic Swedish commune settlement founded in Henry County in the 19th Century. The site remains a bustling historic site with museums, eateries, art galleries, and gift shops. The gift shops sell many Swedish goods that may not be manufactured in Illinois yet highlight the history of this remarkable historic settlement. HB 2764 passed the Illinois House 73-40 and will now go on the State Senate.